You are here: Home / Freelancing / Do I Need to be a Programmer to be a Freelancer? When you are starting, there will be always confusion if you can be a freelancer or not and is programming knowledge a must to be a freelancer? If you are a programmer, you can be a freelancer and I can be so sure because if I could be a freelancer, anybody can be. If you are a web developer, it is an added advantage but then if you aren’t a web developer, PHP is not a very difficult language for any programmer who has basic knowledge of programming. If you are not a programmer, even better. The highest paid freelancers are not programmers or web developers. Writers – Various sources to confirm that writers are highest paid among freelancers. Translators – Next to writers are translators. Very specific skill set is needed where knowing more than one language is a must to be a translator. Mobile Developers – Mobile (iOS and Android) development is quite on the rise and if you can develop apps for mobile, you can grab a lot of work. Web Developers – Web development is one of those evergreen skills of the freelancing world. 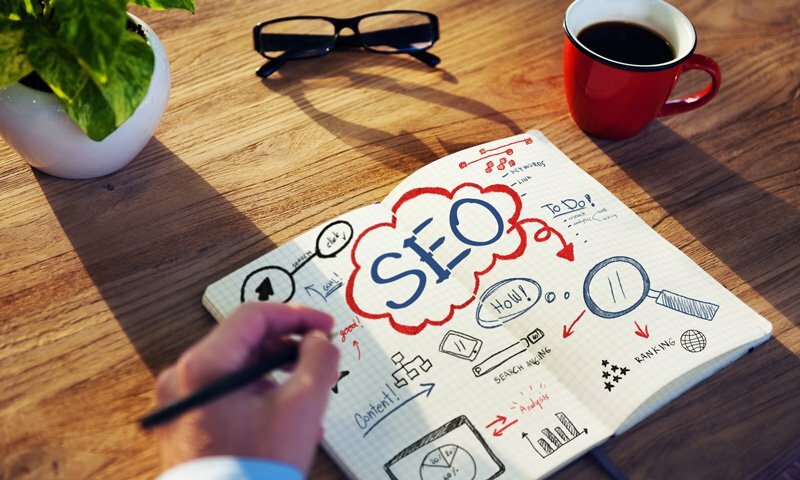 SEO Experts – Last but by no means the least is SEO. Photographers – If you can click pictures, you can sell your images on many photography sites like gettyimages, iStockPhotos and many others. Videographers – If you can shoot videos, you can be a freelancer shooting videos and sell them on sites like Pond5. 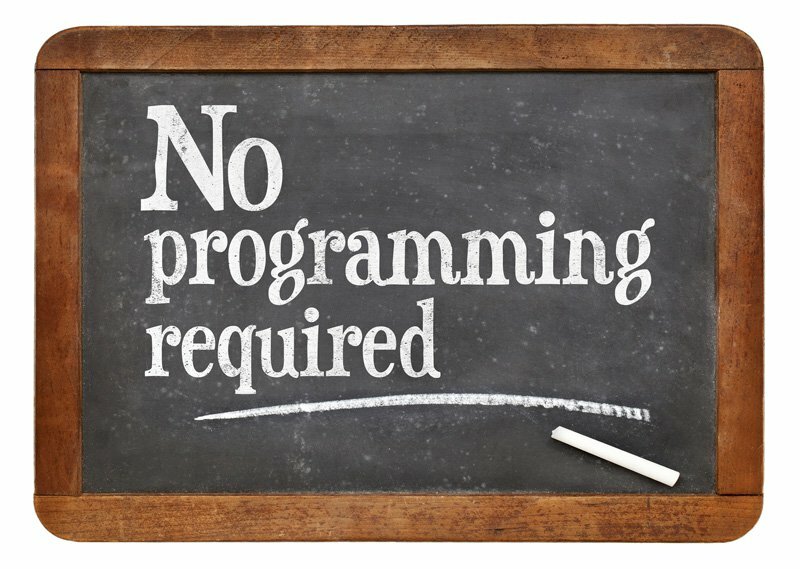 And the list can go on and on but the underline point is, you don’t need to know programming to be a freelancer.